Let’s begin with the first four prayer watches. Jesus would turn aside to pray in this watch (Matthew 14:15-23). Also, he healed during this watch (Mark 1:32, Luke 4:40).This is the watch to take dominion of governments, economics, inventions, arts and cultures. Also, we can learn to subdue strongholds — to silence and replace them. This is the beginning of the day. Our Western calendar shifts things a bit, but 6pm begins the day. We can release the authority of God over the day and walk in righteous boldness. This is the time God addresses our enemies. During the plagues of Egypt, the first-born was struck at midnight. It is a time of thick darkness, where the enemy prepares to release his plans against us. We declare God arises in this watch and his enemies are scattered (Psalm 68:1). In this watch, we pray for divine favor, grace, provision, and an outpouring of God’s Spirit. We pray until we are overshadowed (Read about Mary in Luke 1:35). We release divine judgments, and tear down walls and restrictions from our earthly systems (education, politics, economy, and religion). This time is commonly known as the “witching hour” because of intense spiritual activity. Demonic decrees are released over the Body of Christ. Our faith gets strength in this watch; we do not come in our own name or strength, but in the name and power of the Lord Jesus Christ. Prayer at this time is important because the church is “awake and present” in the Spirit to actively resist and oppose the incantations of witches who take advantage of our sleeping hours. We pray against satanic attacks. We appeal to God as judge and make our case before Him. 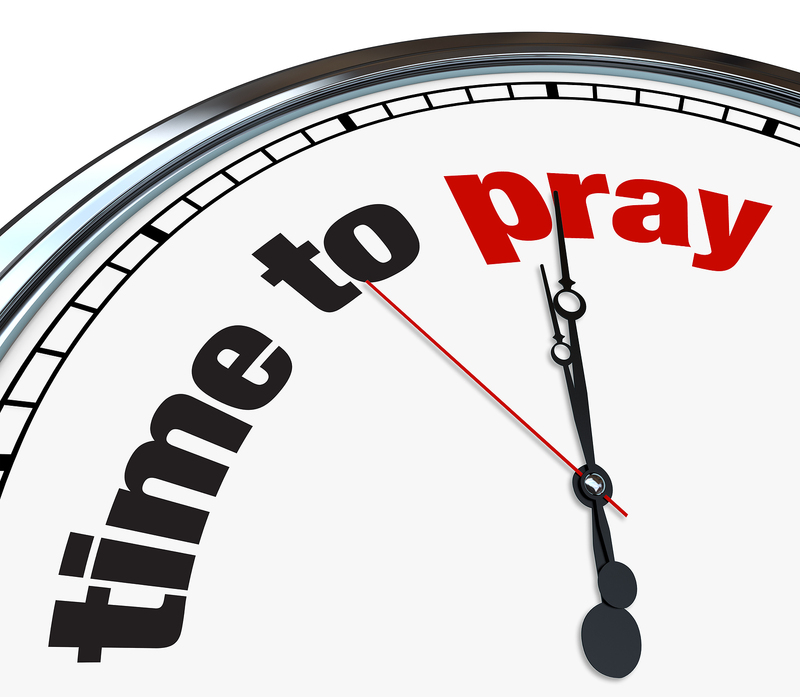 In this watch we pray for divine protection, and cancel human and demonic curses. We nullify these curses and make their assignments void for the region. We render divine judgment on satanic judgments by divine decree. Prayer can stop all satanic attacks — plane crashes, car accidents, death, loss, destruction, confusion, release from prison (ex. Paul & Silas), and more. This is the watch that brings in the morning. Angelic activity is heightened because we employ them in prayer…they hearken to the voice of God’s Word (Psalm 103:20). We cancel demonic transactions and set order in our day where we do not have to fight unnecessary battles. This is the last of the night watches. Egypt was delivered from slavery (Exodus 12, 14). Jesus met the disciples on their way “to the other side” in the storm (Matthew 14:25-33). We gain ground in this watch, and possess what belongs to us before the enemy can bring ruin. We declare God’s Word and consecrate ourselves and the details of our day. Royal Ones, please take note and continue your study and keep these in mind when you prepare for corporate prayer meetings.